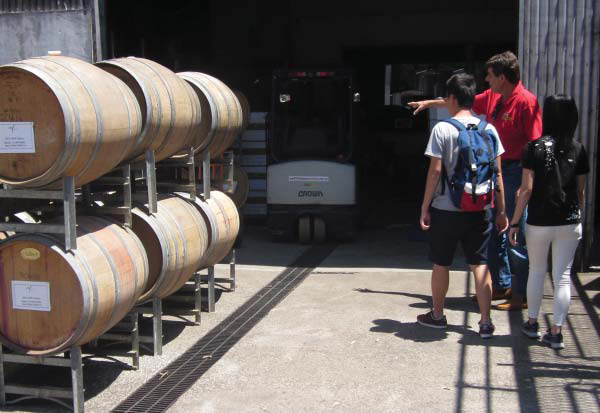 A quick lesson about the wine-making process! We have some great wineries offering wine-tastings on the mountain. For those more curious, Witches Falls Winery provides an opportunity to see the whole process in action. I have to warn you though, it can be very thirsty work!? A Corporate Wine Tour with a Difference!